Invisalign uses a series of clear, smooth plastic aligners to gradually shift your teeth to their proper positions in your smile. You will switch sets of aligners approximately every two weeks to continue moving closer to your ideal smile. Invisalign aligners are removable, so you can continue to brush, floss, and eat as normal. Most patients find Invisalign to be very comfortable, and they are perfect for patients who want to maintain their appearance during orthodontic treatment. 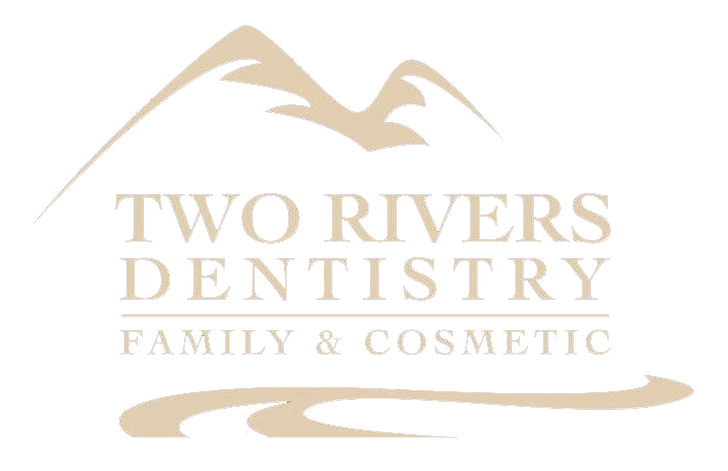 If you would like to learn more about the advantages of Invisalign in McCall and Grangeville, Idaho, we invite you to call or visit us at Two Rivers Dentistry in McCall soon. We are always happy to assist you and answer your questions.